Home » Uncategorized » Easter Egg Fun.. Naturally! 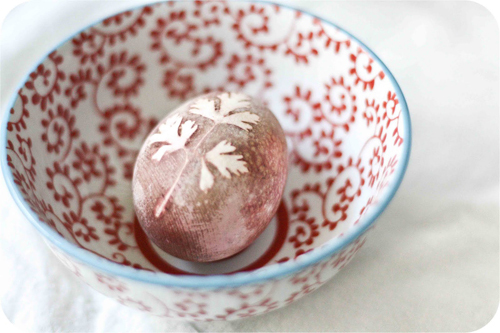 You don’t have to celebrate Easter to have fun dying eggs. 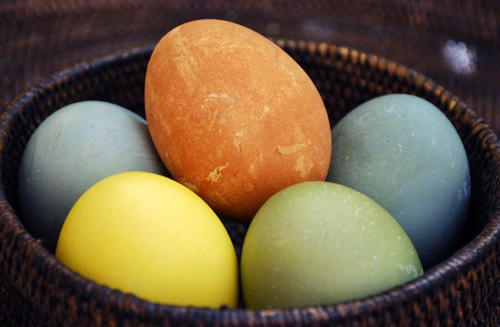 Many cultures use colored eggs to symbolize rebirth and fertility. For Persian New Year we display colorfully decorated eggs to symbolize the rebirth that takes place in nature during the Spring. Although Christianity holds the reins on Easter, they adopted this pagan symbol of rebirth for the resurrection of Jesus. And, if my husband wrote this post, he would let you know that the greeting card industry took hold of the holiday added the Easter Bunny. But he’s not writing this post. But I won’t go into it here. You can read the real story about the infamous Easter Bunny on wikipedia! Let’s just concentrate on coloring eggs. 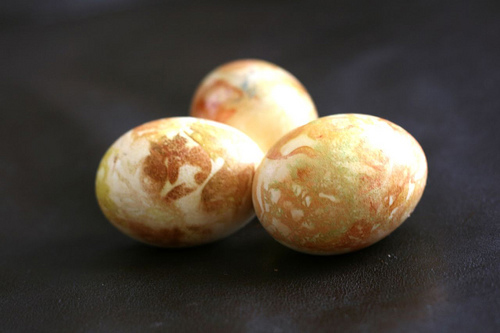 I’ve written in the past about using what nature provides to color your eggs. It was a great project I did with the kids. Most of the spices and vegetables we used for natural dyes were already in our pantry, freezer and refrigerator: raspberries, apples, cabbage, onions, coffee, turmeric. I’m finding more and more blogs out there taking the natural route and coming up with great designs and techniques you can use to color your eggs. Each of us used a slightly different technique to achieve our “look,” but we all gathered our supplies (and inspiration) from what we had in our house or in our garden. Use your imagination and see where your inspiration will take you! 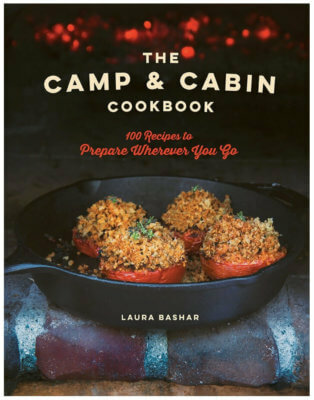 I like how you used natural food color and the prints are beautiful! Gorgeous eggs! Thanks for the inspiration.